If you are someone in control of a premises for instance the landlord, you must understand the health risks associated with legionella. Duties under the Health and Safety at Work etc Act 1974 (HSWA) extend to risks from legionella bacteria, which may arise from work activities. The Management of Health and Safety at Work Regulations (MHSWR) provide a broad framework for controlling health and safety at work. More specifically, the Control of Substances Hazardous to Health Regulations 2002 (COSHH) provide a framework of actions designed to assess, prevent or control the risk from bacteria like Legionella and take suitable precautions. 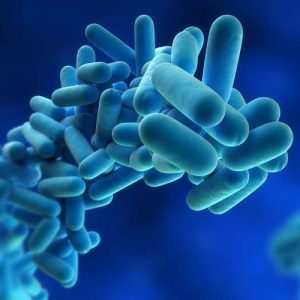 The Approved Code of Practice: Legionnaires’ disease: The control of Legionella bacteria in water systems (L8) contains practical guidance on how to manage and control the risks in your system. As an employer, or a person in control of the premises, you are responsible for health and safety and need to take the right precautions to reduce the risks of exposure to legionella. 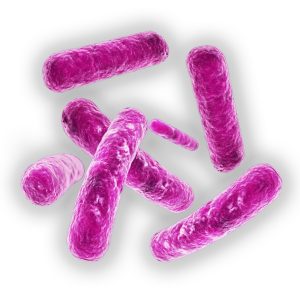 Here at QERB we are able to provide Legionella tests at very competitive rates. Please give us a call today on 01752 546160 to discuss your requirements.